Simms Headwaters Foldover Mitt, We've all experienced cold, wet hands and wished we had a warm, dry mitt within easy reach. 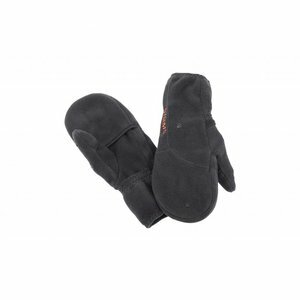 Simms Headwaters Fleece Foldover Mitt features smooth-faced, high-stretch Polartec® fleece to warm your hands. 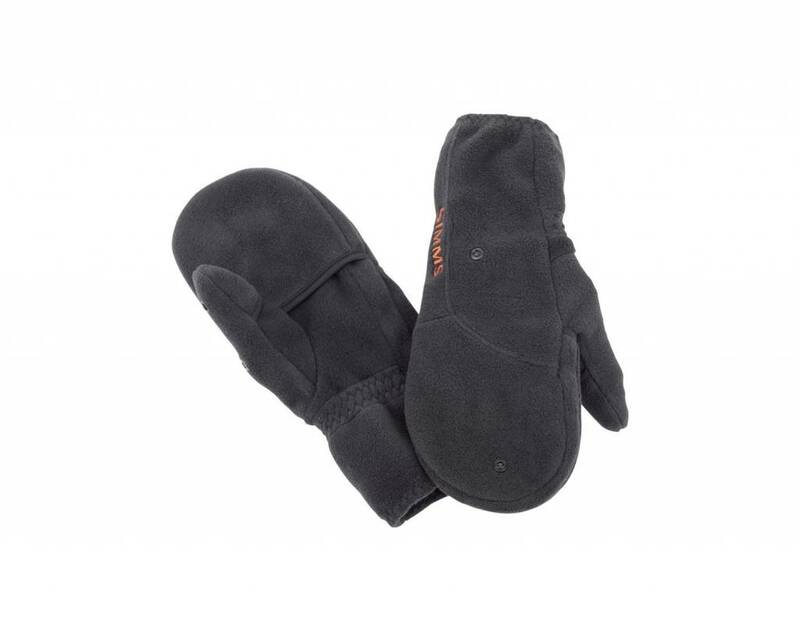 The foldover mitt allows easy access to your all-important digits for knot tying and pocket opening. Simms Guide WindBloc Foldover Mitt, There are tasks, like knot tying, that simply require the dexterity of warm, bare fingers. That's why Simms designed the Guide Windbloc® Foldover Mitt. Simms Headwaters Fleece Half Finger Glove features a smooth-faced, high-stretch Polartec® fleece to warm your hands. The half-finger design keeps your all-important digits ready for maximum dexterity. Simms Headwaters No Finger Glove, Cold, wet hands happen. 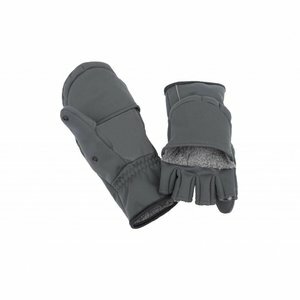 Simms Headwaters Fleece No-Finger Glove warms hands without compromising finger dexterity.